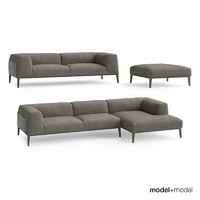 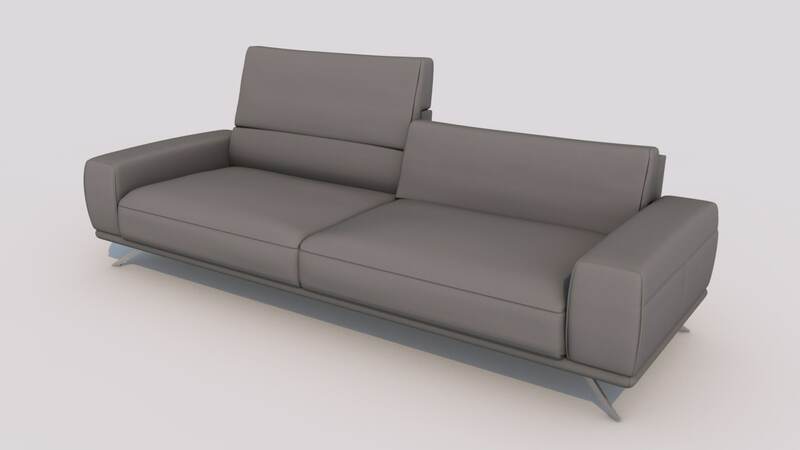 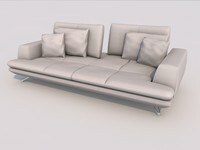 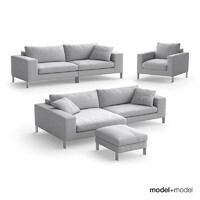 The intellectual property depicted in this model, including the brand "roche bobois", is not affiliated with or endorsed by the original rights holders and must be used under editorial use restrictions. 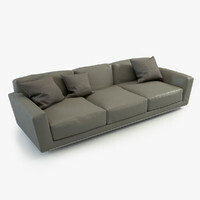 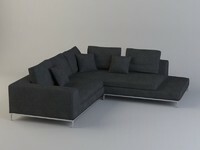 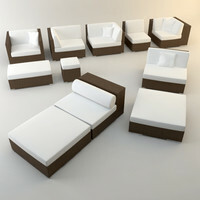 This is a replica of the model Presence by Roche Bobois. 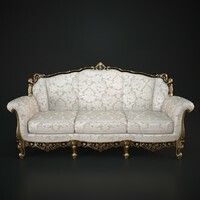 Its created with a lot of details and looks highly close to the original.